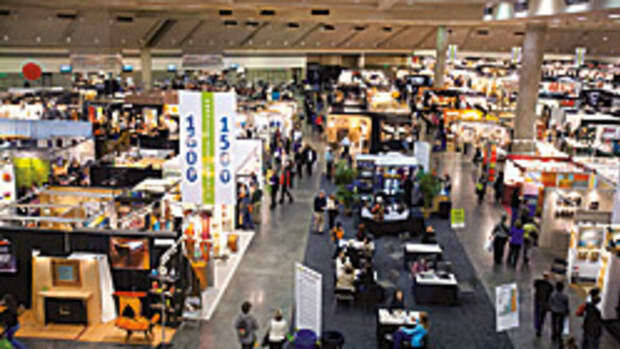 A call for entries has been issued for the 2011 Design in Wood exhibition, co-sponsored by the San Diego Fine Woodworkers Association and held from June 10 to July 4 during the San Diego County Fair in Del Mar, Calif. The theme for the exhibition is "Race to the Fair" and the competition is open to all woodworkers. More than 350 entries are expected in 22 categories with awards totaling more than $21,000.